Posted on December 21, 2017 by Eric Bonnici wrote in Fun Things to Do in Windsor Essex. It has 0 Comment. 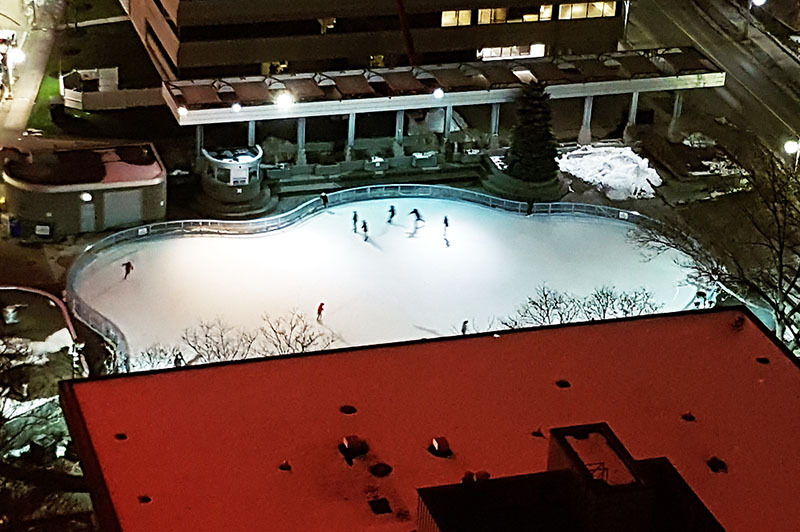 Now that winter weather has arrived the City of Windsor has opened the Charles Clark Square Ice Rink to the public just in time for the holiday season and new year. 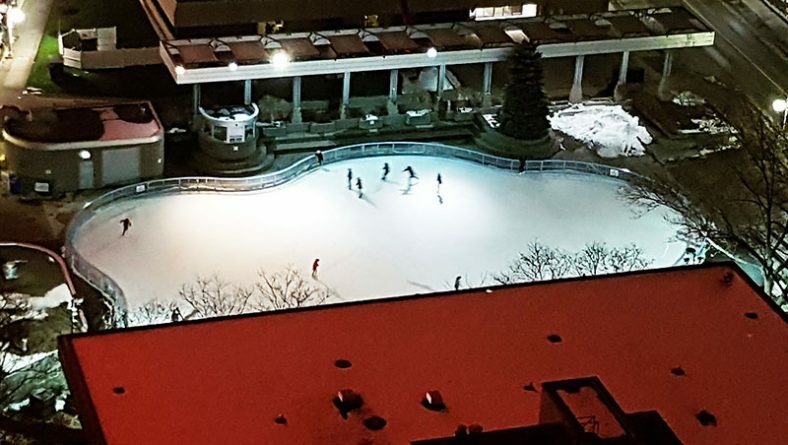 The city’s Parks and Recreation staff have announced that weather permitting, the free public skating rink at Charles Clark Square will open for the season on Thursday, December 21, 2017. December 23rd to January 1st, 8:30am to 10:30pm daily, except the rink is closed at 3:00pm December 24th and 31st and closed all day December 25th and January 1st. All Saints Church will be offering free skate lending again this year. Skaters are welcome to visit the church on Saturdays between 10:00 AM and 12:00 noon to borrow a pair. To learn more about public skating, call 311 or visit www.citywindsor.ca.